Rocket League Game developer, Psyonix has announced that the launch of the Rocket League Renegade Cup. One of the biggest concerns with the Rocket League esports scene is the very long off-season. The latest Rocket League Season just started and it will culminate with the world finals in Las Vegas. 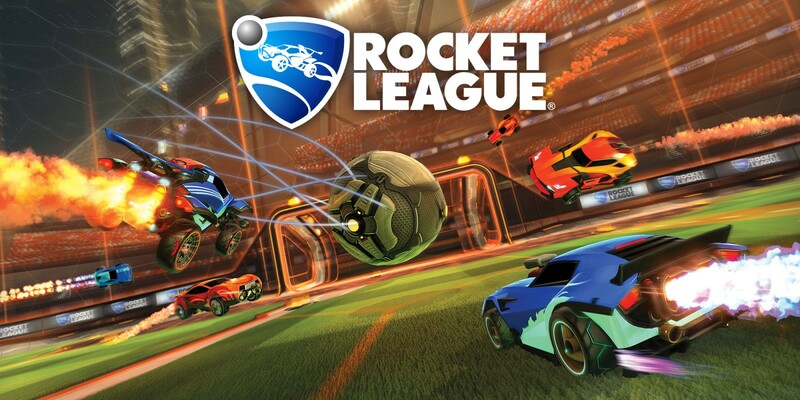 Rocket League is quickly growing in popularity in esports. It is partly due to the lack of any bloodshed or resemblance to violence. One of the biggest concerns for Esports’ inclusion in the Olympics is the violent nature of some of the most popular esport titles. Games like Counter Strike Global Offensive, Dota 2 and League of Legends have a very violent undertone to their base game. This is against the Olympics Charter and serves as the biggest hindrance to the inclusion of these esports titles in the Olympics. 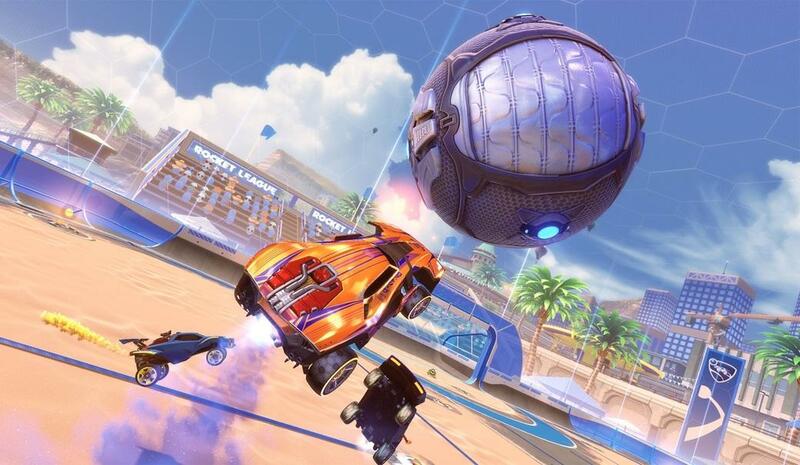 In order to support the esports ecosystem at the grassroots, Game developer Psyonix has launched the Rocket League Renegade Cup. This tournament will start from October 2018 and will feature several upcoming talented individuals. The Rocket league Renegade Cup. The event will feature four monthly tournaments which will run from October till January. It will culminate in one final, three-day online event, hosted by Psyonix, known as the Renegade Cup Finals. 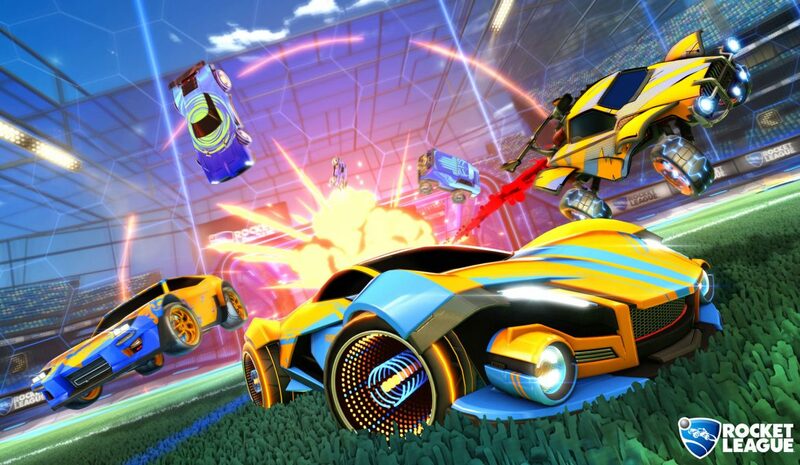 Psyonix has provided us with a general overview of what to expect from the Renegades Cup. They will release more details in the future. Europe and North America will both have their own Renegade Cup and Renegade Cup Finals; they’ll be independent of each other. The Renegade Cup Finals will take place in February 2019 and will feature 12 teams vying for the $20,000 prize pool in each region! The winners of the monthly Renegades Cup will receive Renegade points. Psyonix will give the points to the Top 32 teams in a monthly tournament. 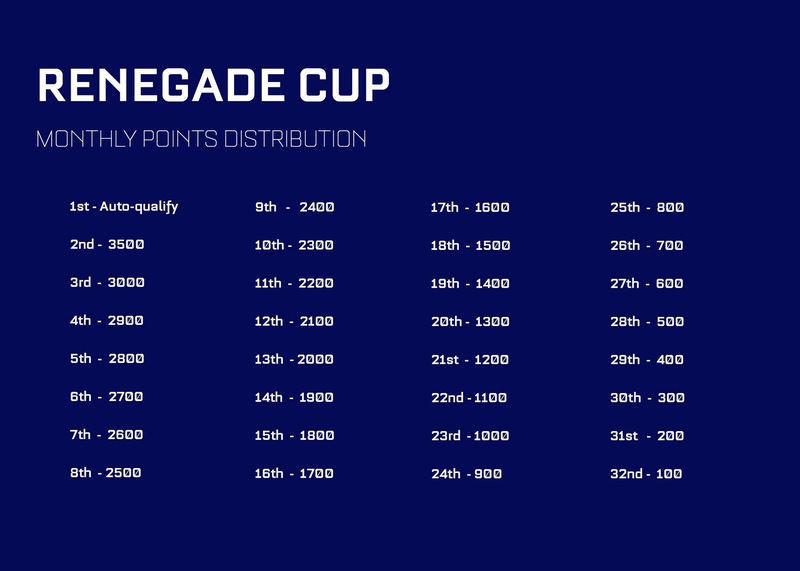 These points will be helpful when determining the invites for the Renegades Cup finals. An opportunity for event organisers. Psyonix has kept the door open for event organisers to join in on the Renegades Cup. Organisers looking to actively take part in the monthly tournaments can submit their proposals. If you are an event organiser and are interested in being a part of the Renegades Cup, you can submit your proposal here. Finally, we’re thrilled to announce that the Renegade Cup will kick-off with October monthly tournaments hosted by Rocket Baguette in Europe and Rival Esports in North America. So grab the squad, queue up, and start practising! If you’re keen on competing but don’t have your perfect three-person roster yet, check out the LFT thread on Reddit. Stay tuned to @RLEsports for more updates on the Rocket League Renegade Cup and good luck! The Renegades Cup is a wonderful initiative by Psyonix. It will keep the community active in the esports scene. One of the biggest complaints by the community was the lengthy and often empty off-season in Rocket League. There has already been a positive response to the announcement of the Renegades Cup.